This is it, the pictures of the 6th TAGCOM Toys and Hobbies Convention. I quite enjoyed the event but I left early as I did in some events because of “other things”. Anyway, I want to thank TAGCOM for the event. For the cosplayers, see you in other events! 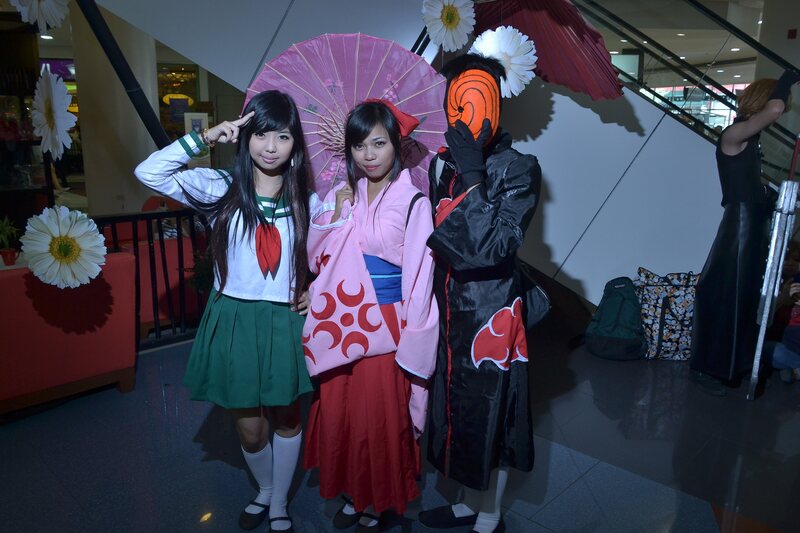 Holla Cosplayers, Anime, and Manga Enthusiasts! This is my second coverage for this blog and yet I think I came a little bit early so I started to cover while other cosplayers are still getting ready for their costumes and stuffs. Anyway this is a semi-live coverage so I will cover the event from time to time. 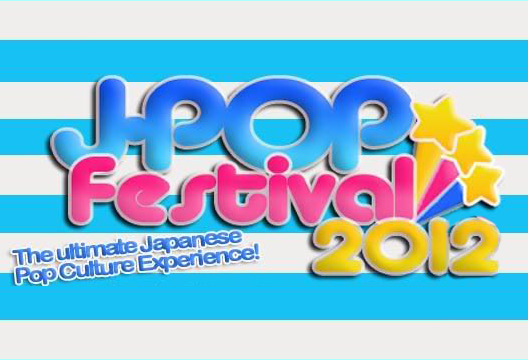 As of today, I will not be present in Cosplay and otaku events, including this upcoming J-Pop fest until April 1 because of conflicting schedules and taking a time off. I will be back next month or end of this month. 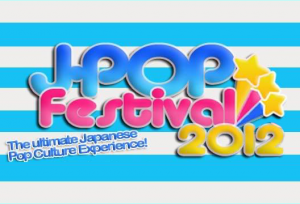 I really wanted to join this J-Pop festival party event so I decided to blog it even though I couldn’t make it. To top things up, I want to tell all cosplayers to enjoy the event and to photographers, please be considerate to the cosplayers, ask permission to take pictures, and if possible, show the picture of them.